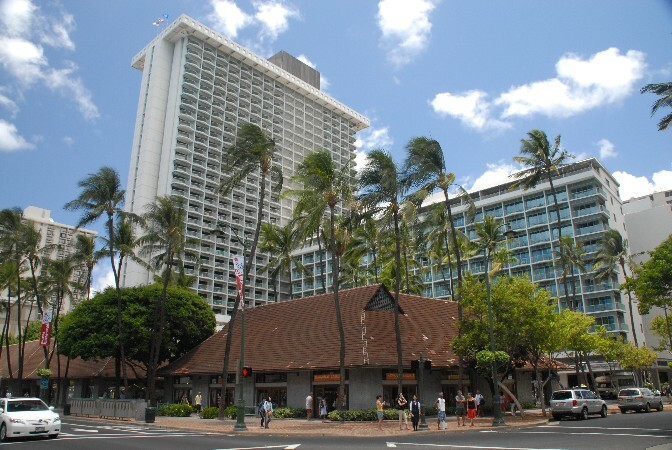 The Sheraton Princess Kaiulani is located right next the Hyatt Regency in the heart of Waikiki. This hotel has an old Waikiki style, and is amazingly affordable for a Sheraton. If you're on a budget but still want a nice hotel, this is the one! 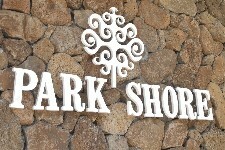 Also see PARK SHORE HOTEL.